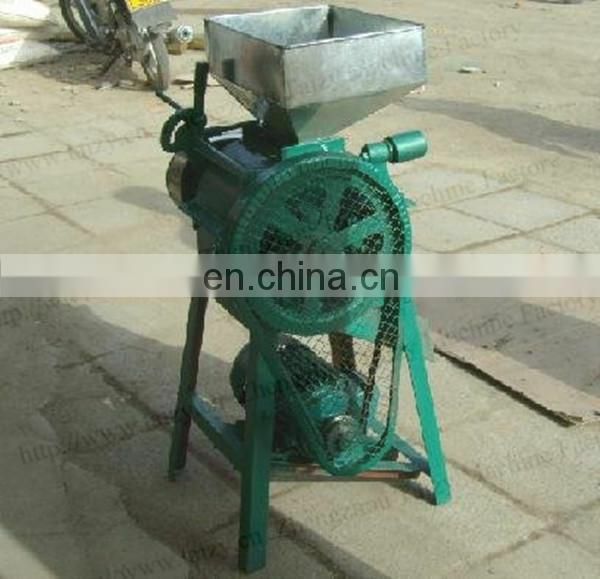 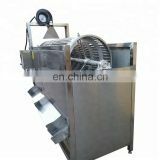 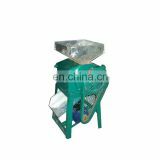 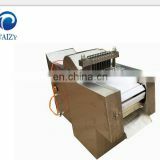 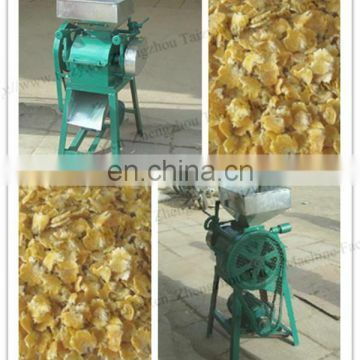 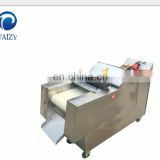 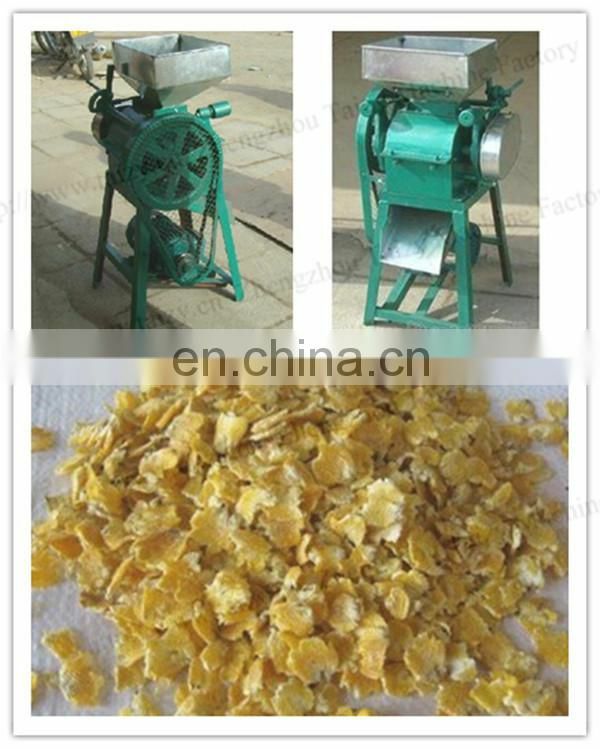 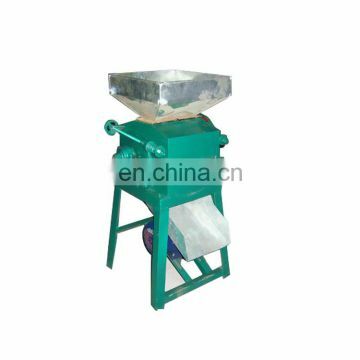 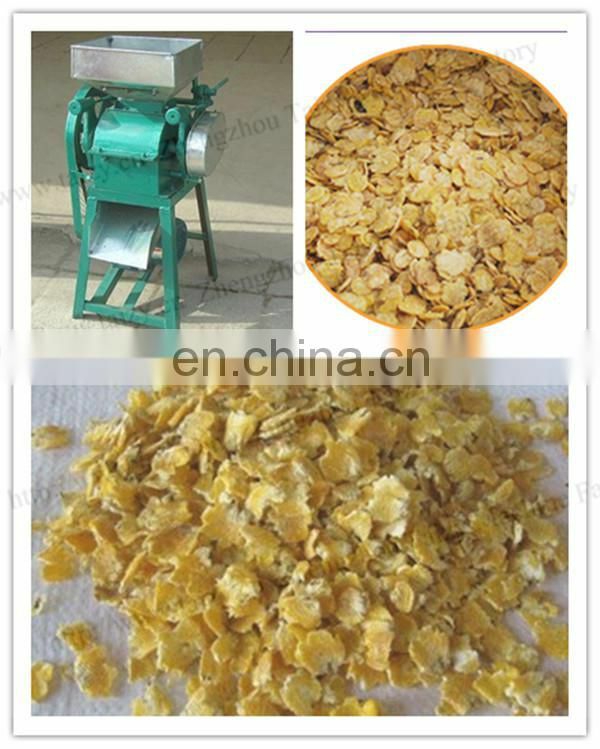 This machine is mainly used for beans or grains. 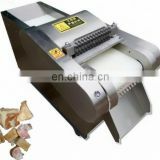 To press the beans and grains into slices. 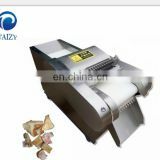 It will be easy for the food to be cooked. 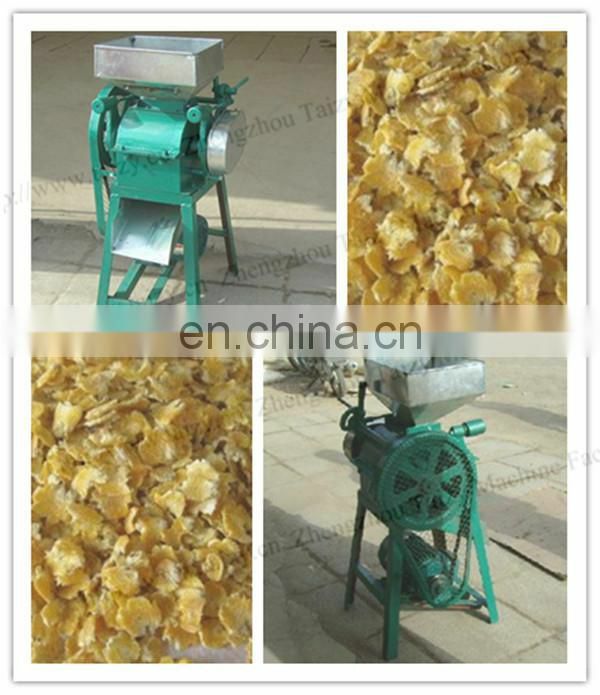 Also the finished product of this machine will be easy for digesting.